In my newest romantic suspense, What Happened on Beale Street, a young Blues musician was dedicated to helping former addicts in inner city Memphis. My saxophone player, a devout Christian, kept late night hours in places seldom frequented by former choir boys. When Danny Andre is murdered, his friends endeavor to bring the killer to justice. There are many suspects to pick from, including Danny’s indigent neighbors, his fellow musicians at seedy bars, and the former addicts and ex-inmates at the outreach center. My private investigators soon discover appearances can be deceiving and evil can take many disguises. In every city, small town, and rural countryside, there are plenty of opportunities to volunteer. But it’s so easy to get caught up with our jobs, our families, with ourselves and neglect those who need our help. We often look fearfully at those living on the fringe of society, whose bad choices have caused a downward spiral. A couple years ago our church banded together with seven other congregations in a program called Operation Homes. We were assigned one week out of every eight to provide a place to stay and hot meals for the homeless of our county. In the Bible we’re asked us to go forth and serve one another. Good works won’t pave our way into heaven, but God wants us to leave the safe and predictable to reach those in need. For people to be open to the Word of the Lord, we must first feed them and provide a safe place to sleep. Once our guests felt safe, they were willing to open their hearts to God. In return my life was enriched by each person I served during our congregation’s participation in homeless outreach. Since the Operation Homes program is no longer active in my community, I’m challenged to do more than just write once-a-year checks to worthy causes. As Christians we must serve the less fortunate with our time, our talents, and our resources. Murder, mystery and mayhem in the land of the delta blues…sometimes your faith and your friends are all you have left. What Happened on Beale Street is available wherever fine books are sold, in print or electronic format. 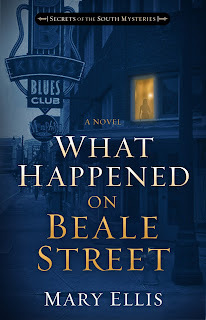 Please leave a comment for a chance to win a print copy of What Happened on Beale Street. U.S. readers only. You must leave an email address in order to win. That Operation Homes program sounds like a neat idea. I will have to take a look to see if I have something like that near me. This book sounds intriguing and is on my TBR list. Thanks for the giveaway. Thanks, Loraine. As far as I know they're operational across the country. So what did happen on Beale Street. If I read What Happened on Beale Street, I'm sure to find out. Thank you for your wonderful writing. I have this book on my "Wish List". Congratulations! I have wanting to read this book. Thanks for the chance. 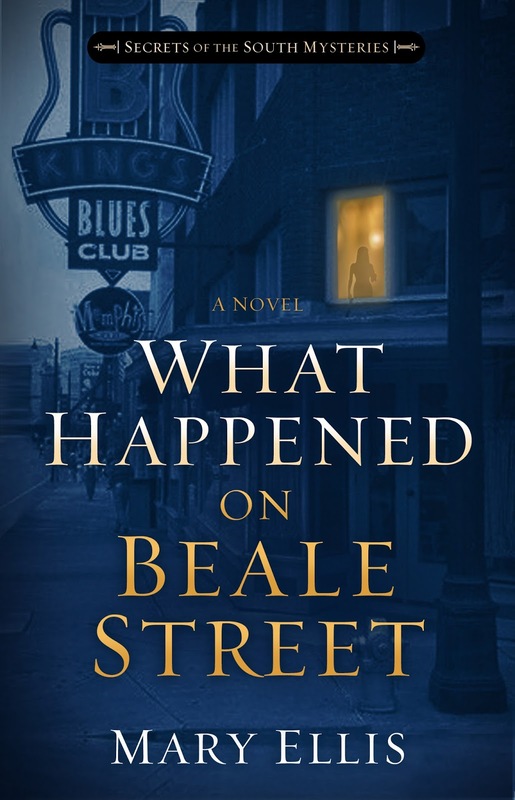 "What Happened on Beale Street" sounds like a great mystery, would enjoy reading. Thanks for the chance. I enjoyed your touching post, Mary - thank you!! I so agree with your comments on reaching out to the less fortunate in need, I try to do this as often as possible- I can relate as I made some bad choices as a young woman without God in my life and reaped the results of those choices. I love the storyline of 'What Happened on Beale Street' - thanks for the giveaway opportunity!! We all made bad choices in life, Bonnie. But God always forgive a repentant heart. thanks for the comment. The sounds good and is on my TBR list! Thanks for the chance to win. Sounds intriguing. It's at the top of my MUST read list! Thanks for the chance to win. 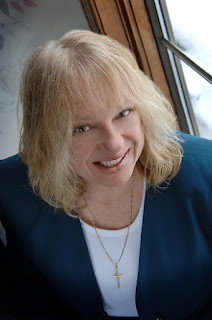 I enjoyed your post, Mary, and appreciate the opportunity to win a copy of What Happened on Beale Street. It sounds like an exciting whodunit! I've heard so many wonderful things about this book. Thank you so much for the giveaway! Would love to read your book Mary. Yes we are called to be Jesus hands and feet and salt and light. We cant just talk the talk, we have to walk the walk. Sounds like one I'd like to read. I am eager to read your book but I especially appreciate that you have challenged all if us to reach out to help people with not only their spiritual hunger but also their physical needs. Thanks for the chance to win a copy of "What Happened on Beale Street"? I love your writing & expect this to be just as good as any of your other books. Thank you, EVERYONE, who took the time to leave me a comment! Through random number selection, Connie cps1950(at)gmail(dot)com you are my winner. I will contact you via email. Best regards to everyone who responded to my post.